"This is the most adorable thing ever!" A wise man once wrote that any day in which we do not dance should be considered a day we’ve lost. 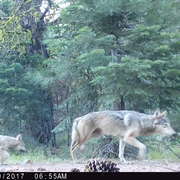 And a little wild animal spotted recently on a hidden wildlife camera in Arizona’s Saguaro National Park seems to hold a similar belief. 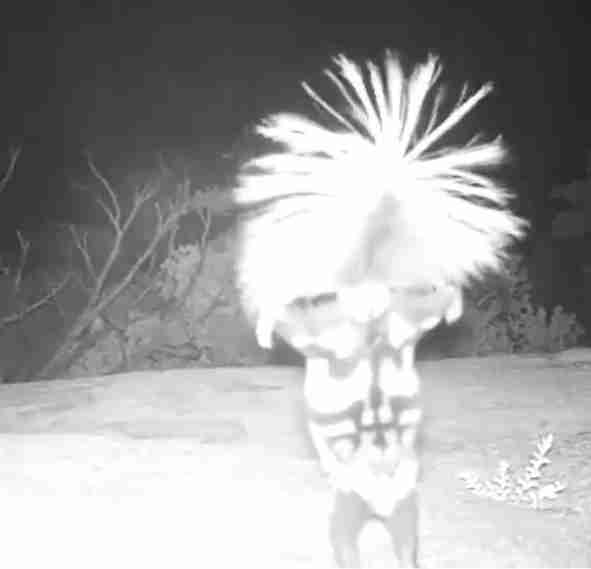 “Dance like no one is watching,” the National Park Service (NPS) captioned a #fridayfeeling video on Instagram on Friday, “ ... except the wildlife camera." 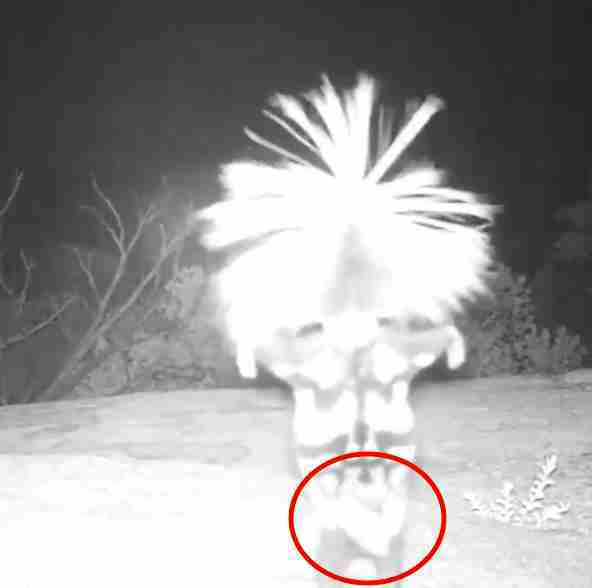 Commenters observed that the figure looked like a tiny tiki dancer with wild bouncy hair. With a few blinks to reorient the image, one can see that this is just an illusion. In fact, the dancer is a relatively common creature doing something extraordinary: a handstand. 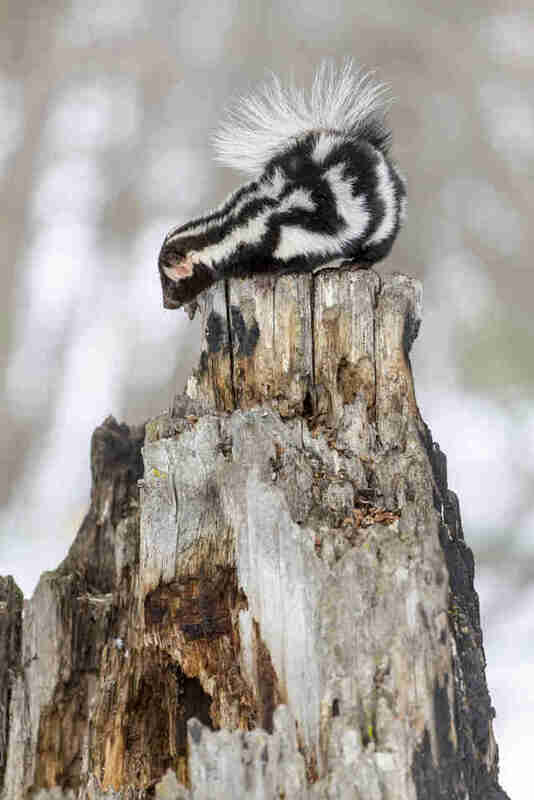 That’s right: A certain kind of skunk — the spotted skunk — does a handstand, fluffs out his tail and bounces around. And it isn’t a "come-hither" move, either — in fact it’s supposed to be threatening so that predators don’t come close. 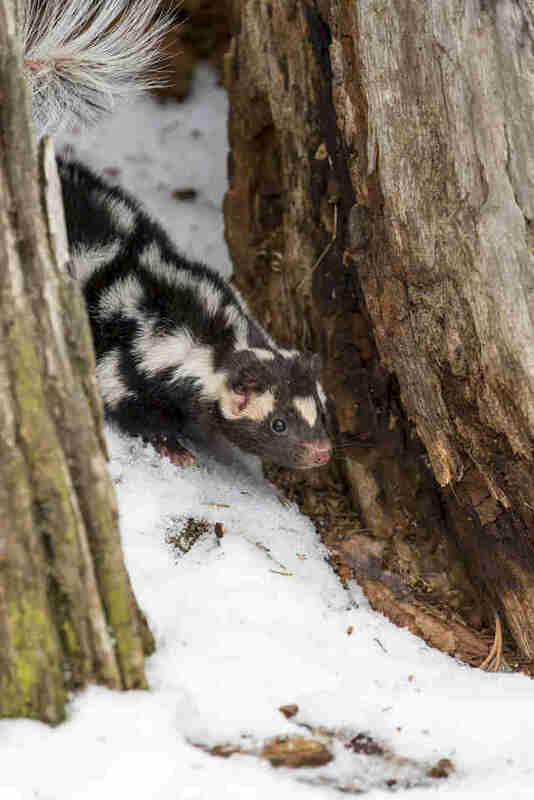 So this kind of skunk doesn't just have a storehouse of terrible perfume to keep predators away — he's also got the moves. But not everyone finds this dancer so intimidating. "OMG," one commenter (among hundreds) wrote, "this is the most adorable thing ever!"